Spotted the video below on Huffington Post and was amazed at Paul Nicklen's experience (not to mention his courage!) in Antarctica. Nicklen is a photographer and National Geographic contributor. He grew up in Nunavut, Canada. The Inuit living there taught him how to survive in the Arctic and read the weather. These skills combined with a deep love of nature and 4 years experience as a wildlife biologist in the Northwest Territories serve him well as a wildlife photographer. 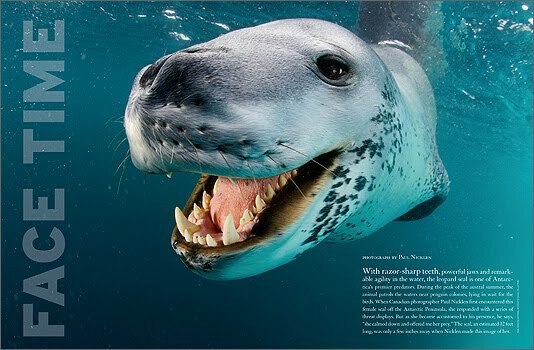 Nicklen travelled with the intent of capturing images of Leopard Seals, one of the top predators in Antarctica. The Leopard Seal is the second largest seal in the Antarctic and its only natural predators are sharks and Orcas. They are huge animals averaging a weight of 1,200lbs,a body length of 11 foot and are viewed by many as being dangerous towards humans. 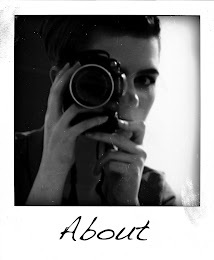 Aggressive behavior and attacks have been documented and a biologist was dragged to her death by one in 2003. 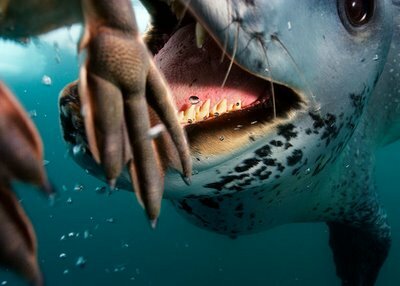 His encounter with a female leopard seal resulted in a stunning series of photographs. 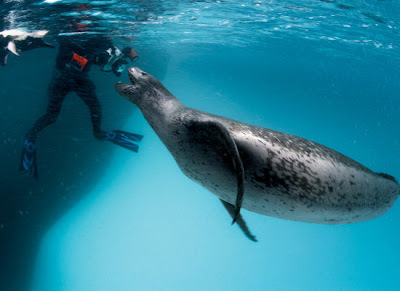 After an initial encounter where she took the underwater camera and Nicklen's head into her mouth as a threat display; she accepted his presence. Over a four day period they interacted with each other; with the seal attempting to bond and feed him penguins. To see more of Paul's amazing photography click the link below.